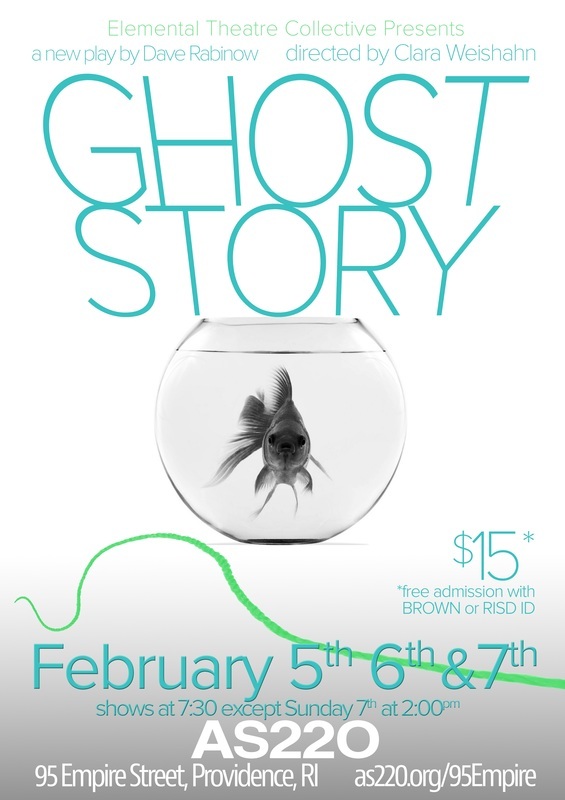 GHOST STORY is a play that explores the fragility of existence from the point of view of Polly, a woman stuck between being dead and alive. This 70-minute, one-woman play looks at our world from the microscopic level; join Polly, a being trapped between floors on a quantum physics elevator, as she tries to puzzle out what happened, and discover who – or what – she is. Puzzling over the mysteries of life, death, string theory, and goldfish, GHOST STORY asks us all to ponder what it means to be alive, to question why we do what we do, and to wonder if the most human thing we can do is to simply keep going. JOIN and SHARE our Facebook event!